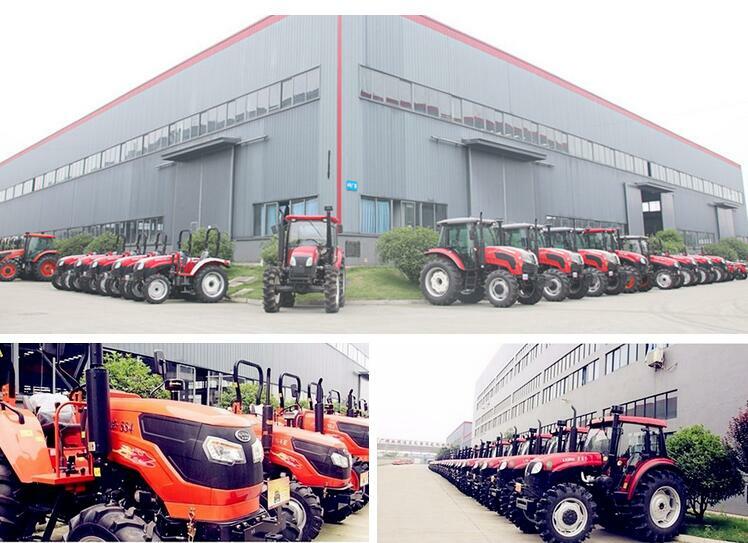 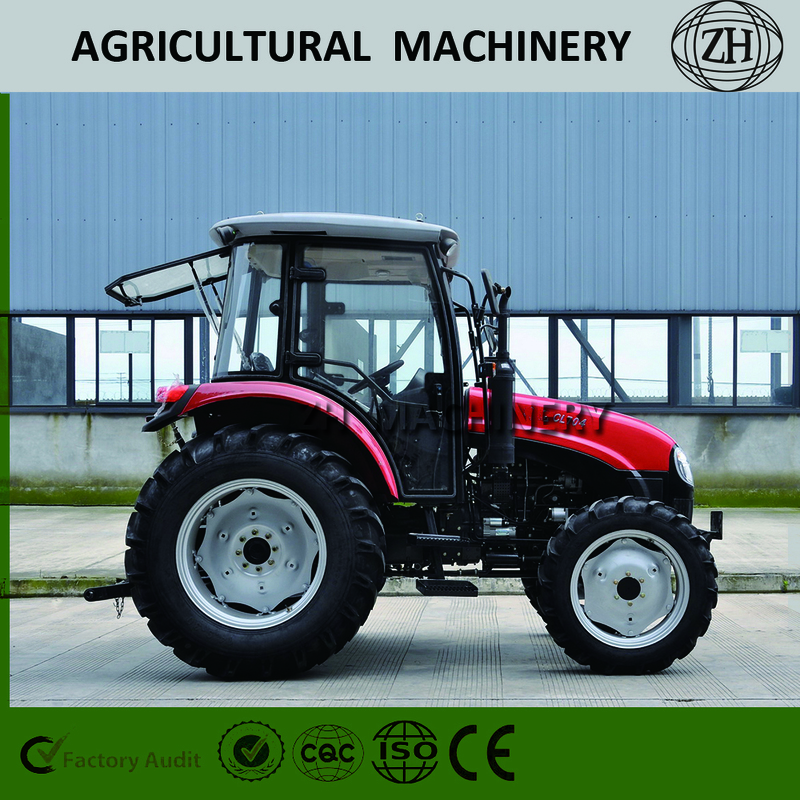 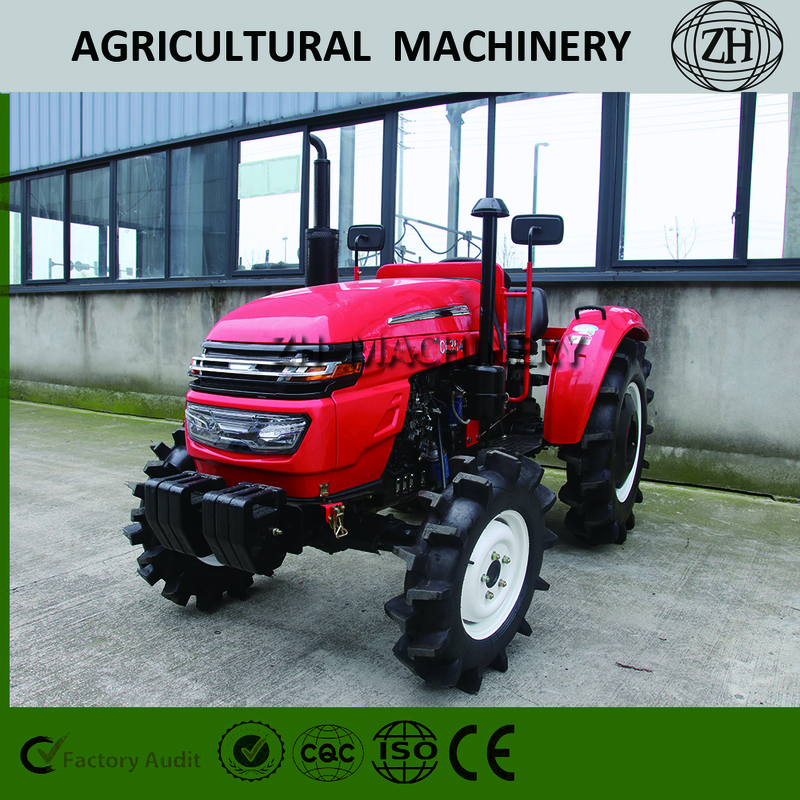 Widely Used 70HP Farm Tractor for Paddy Field, This farm tractor is wheel tractor, the wheel gear height around 6-10cm. 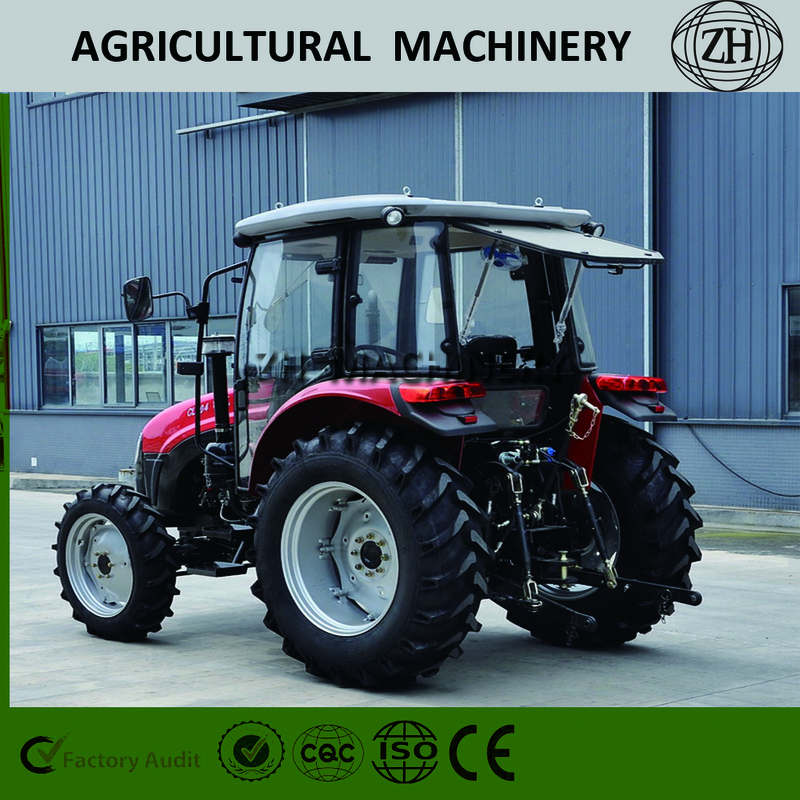 It's good for working in paddy field. 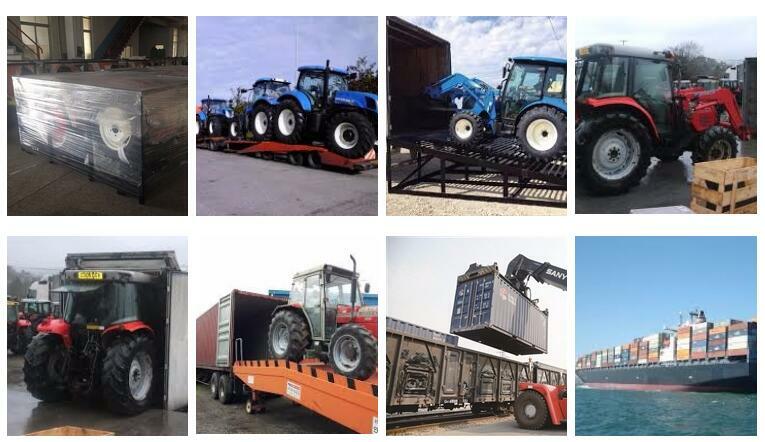 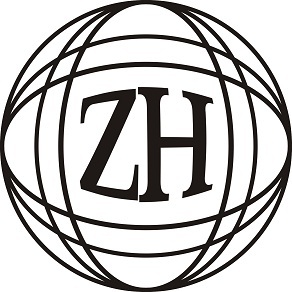 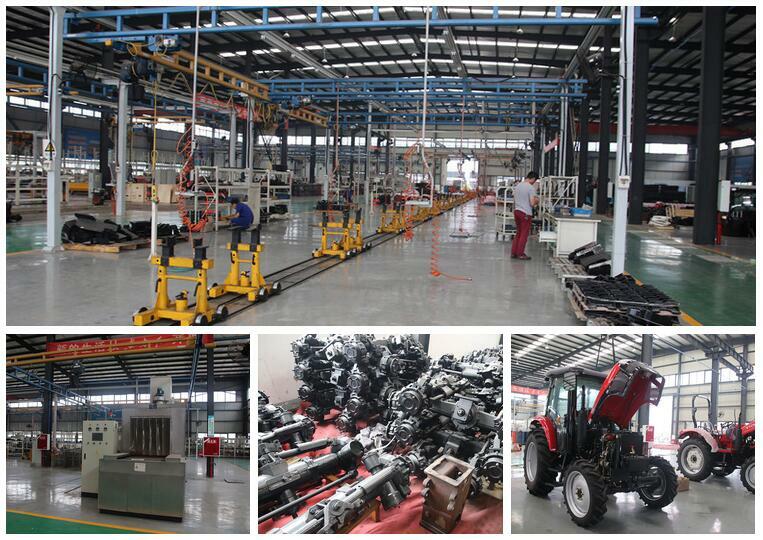 Our machine use famous engine and high quality spare parts. 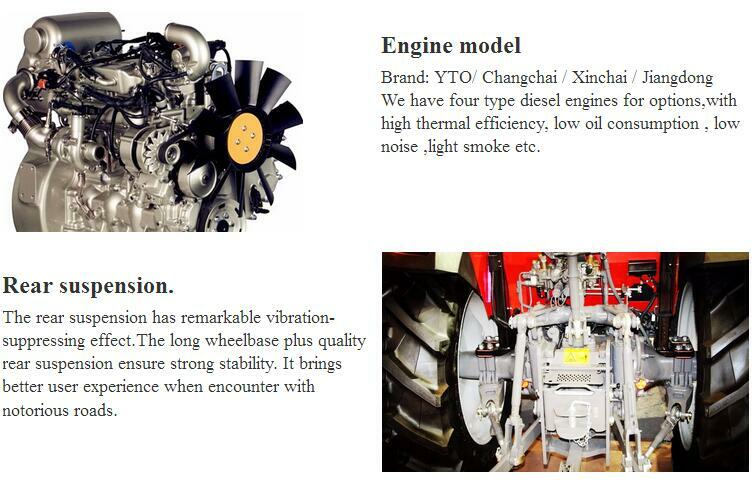 Our engine choose YTO, Changchai, etc. 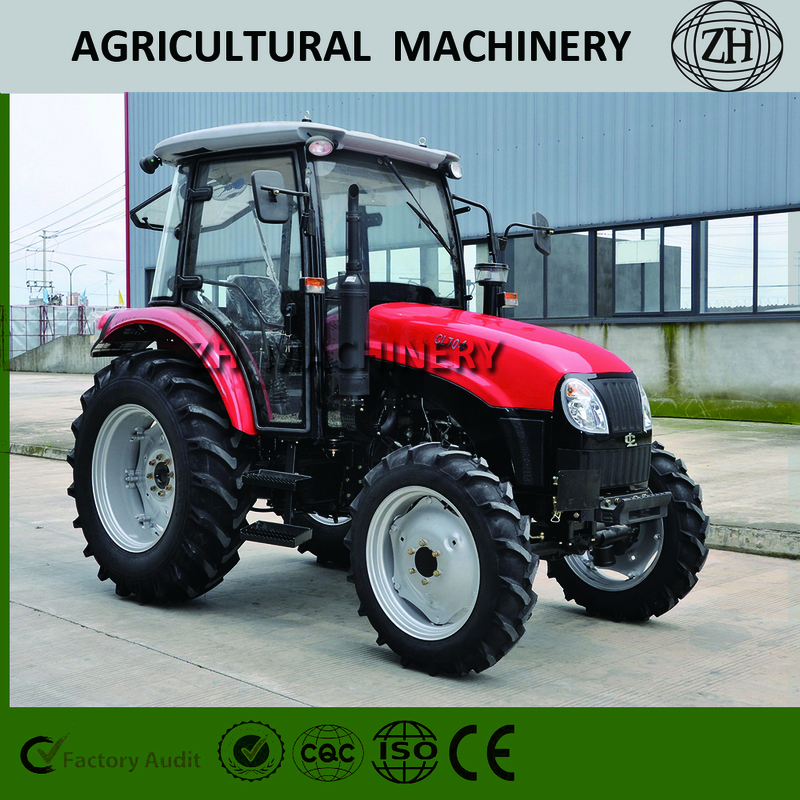 We provide OEM service and we can print your logo on the tractor. 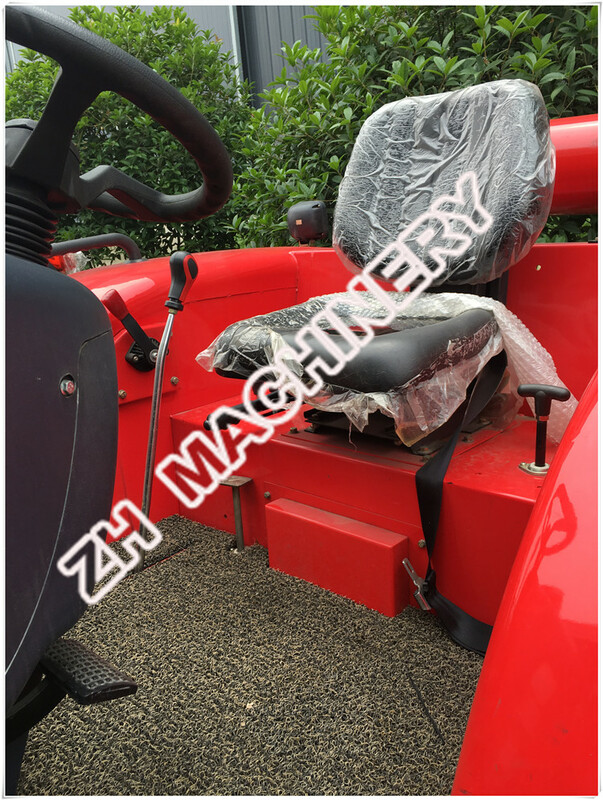 Leather chair of 70HP Farm Tractor.